The only surviving relative of a former senior Bishop accused of abusing a young girl has called on the Archbishop of Canterbury to resign. Last week an independent inquiry criticised the Church over its handling of child abuse allegations made against George Bell after his death. It said the Church was too quick to accept the claims “without serious investigation or inquiry”. 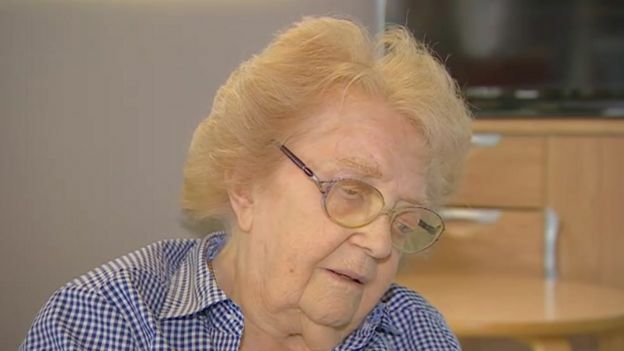 Barbara Whitley, 93, said she wanted the reputation of her uncle restored. She told the BBC that she wanted Justin Welby to stand down, and a face-to-face apology from the Church of England. “I’m determined to clear his name before I die,” she said. George Bell was the Bishop of Chichester from 1929 until his death in October 1958. He was alleged to have repeatedly abused a young girl. The victim, known as “Carol”, made a formal complaint in 1995 and, 10 years later, won an apology and compensation from the Church. She said he began abusing her when she was five and molested her in Chichester Cathedral as she sat listening to stories, with the abuse continuing for about four years. 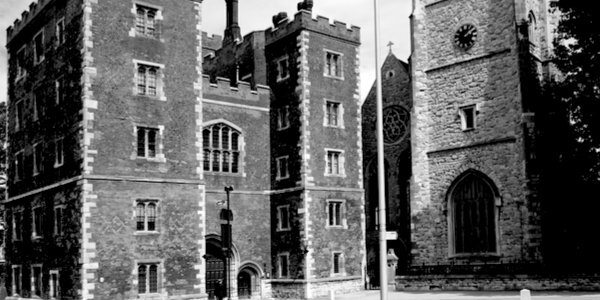 In his report, Lord Carlile of Berriew criticised the Church’s response to the claims as “deficient” in a number of respects, and said the most significant was that “it failed to follow a process that was fair and equitable to both sides”. “For Bishop Bell’s reputation to be catastrophically affected in the way that occurred was just wrong,” he concluded. 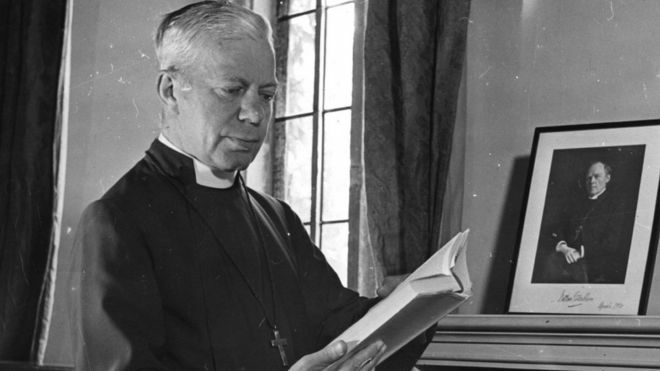 In a statement following its publication, the Archbishop of Canterbury Justin Welby said the bishop was “one of the great Anglican heroes of the 20th Century”, but he had been “accused of great wickedness”. He said the decision to publish his name was taken “with immense reluctance” and the Church apologised for the failures of its processes. Ms Whitley has always maintained that the allegations against her uncle were untrue. “He just wasn’t that sort. He wasn’t a touchy-feely man,” she said. She said she had not received an apology from the Church over its handling of the case, but would like to have one face-to-face. In a statement, the Diocese of Chichester said its National Safeguarding Advisor had emailed her on Friday, reiterating the Church’s apology for the pain caused. This entry was posted in Bishop George Bell and tagged Archbishop of Canterbury Justin Welby, Barbara Whitley, BBC, Carlile Review, Diocese of Chichester, George Bell Bishop of Chichester, Lord Carlile on December 21, 2017 by richardwsymonds37.